Winning a judgment against a bad debt doesn't necessarily mean cash in hand. Do you have a firm grasp of the procedures for legally collecting that debt? Are your recovery actions in compliance with the strict guidelines governing collection? Don't rush in unprepared. Maximize your chances for recovery with the practical steps provided in this strategic seminar. Enroll today! Avoid collection activities that violate the FDCPA and/or state laws. Learn best practices for discovering debtor assets both pre- and post-judgment. Recognize what provisional and final remedies are available to creditors to collect what is owed. Walk through the procedural steps for executing wage garnishments, judgment liens, attachments and other methods of collection. 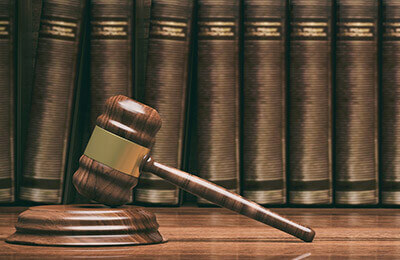 Know the creditor's rights when collecting debt and when the debtor files for bankruptcy. Remain up to date with the latest ethical considerations surrounding debt collection practices.